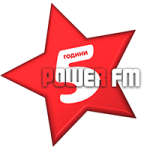 Power FM Bulgaria is one of the most famous online radio station on Bulgaria. Power FM Bulgaria live broadcasting from Bulgaria. 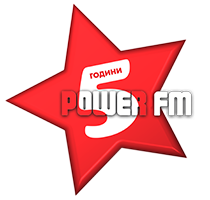 Power FM program is focused on the life and musical tastes of audiences all over the South Coast of Sunny Beach Ahtopol, the main focus is on Burgas, Tsarevo, where there is Power FM frequencies to broadcast its program. 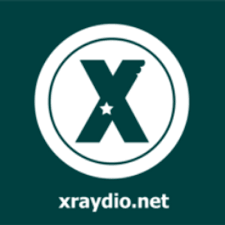 To Burgas frequency is 91.1 MHz for Tsarevo – 88.0 MHz. 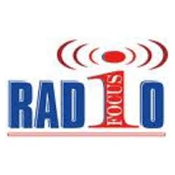 Radio Power FM began broadcasting on April 21, 2011. 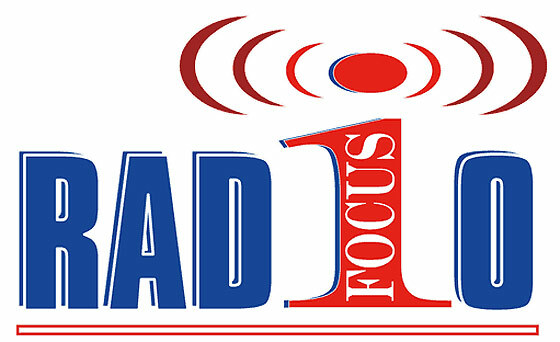 Power FM broadcast 24-hour program and no other offices or studio complexes outside Burgas.